Daniel Hargraves is the Managing Partner of Freeborn's New York Office. He has extensive experience in complex commercial litigation, international and reinsurance arbitrations, as well as appeals. Mr. Hargraves has handled an array of commercial litigation matters, including breach of contract, fraudulent conveyance, currency exchange disputes and mergers and acquisitions. He has also successfully argued appeals before the New York Federal and State appellate courts. Mr. Hargraves concentrates his practice on insurance and reinsurance litigations and arbitrations on behalf of both ceding and assuming reinsurance companies, brokers, underwriting agents and pools. In over 30 years of practicing, Mr. Hargraves has been involved in numerous high-profile reinsurance arbitrations and litigations and has successfully taken many cases to final hearing. Those disputes have involved a wide range of issues, including contract formation, fraud, bad faith and non-disclosure, contract interpretation, loss allocation, insolvency, run-off, finite reinsurance, agent’s authority, fronting, pools and commutations. Mr. Hargraves counsels clients with regard to all lines of insurance business including property and casualty, life, accident and health. He also advises insurers and reinsurers regarding transactions, contract wordings, insolvencies, agency, commutations, run-off, life settlements and premium finance. Mr. Hargraves has spoken and published papers on various reinsurance and arbitration issues. He has acted as an expert on New York law relating to reinsurance and has testified internationally as an expert on New York insurance law. He is also listed in Euromoney's Guide to the World's Leading Insurance and Reinsurance Lawyers. He practiced in Australia until 1988, specializing in insurance coverage litigation. In 1988, he moved to London, England where he subsequently joined the law firm of Clifford Chance, in that firm’s insurance/reinsurance department. He requalified as an English solicitor handling arbitrations on general commercial and reinsurance matters. In 1991, he commenced practice in New York; requalifying and being admitted to New York in 1992. 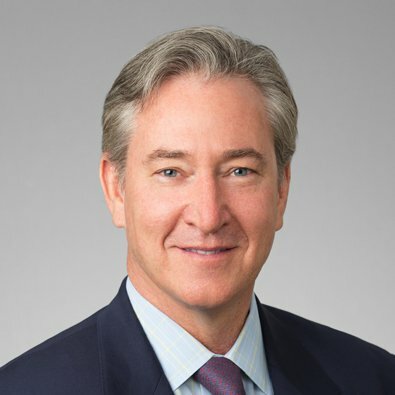 Prior to joining Freeborn, he co-founded Hargraves McConnell & Costigan, P.C. in 1998.